Quindos Software Suite - CMM Inc.
QUINDOS 7 features a CAD core which allows displaying, zooming, moving and rotating parts in 3D. This function is not only available for existing CAD models, but also for measuring points and result elements in the traditional learn mode. 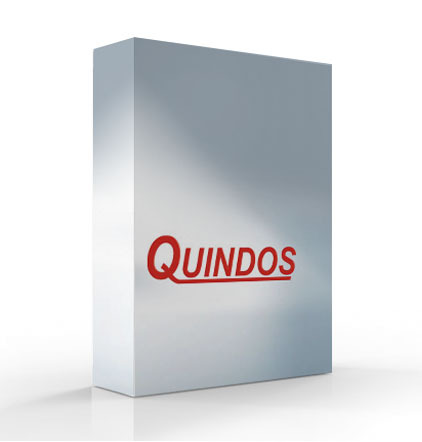 QUINDOS provides interfacing with CATIA, Unigraphic (UG) and Pro/Engineer (Pro/E). QUINDOS features simple and fast gear measurements. 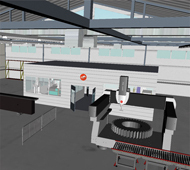 Backed by adequate QUINDOS options, the operative range of a Coordinate Measuring Machine is expanded to a full value gear measuring machine. 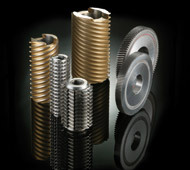 You only need to enter some specific parameters to measure gears. All travel paths, probing points and scanning lines are created automatically. 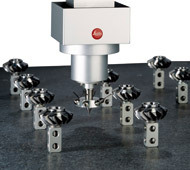 Different from traditional gear measuring machines a rotary table can be used but is not required on your CMM for gear measurements with QUINDOS. This allows cost efficient gear measurements on pallets, with the benefit of a high throughput. 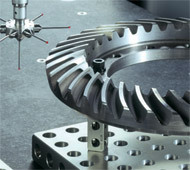 QUINDOS offers all functionalities for the measurement of gear cutting tools. 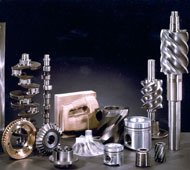 Measuring gear cutting tools is useful only with high precision measuring machines due to the high precision requirements. You simply need to enter the specific parameters for your measurement. All travel paths, probing points and scanning lines for the measuring machine are created automatically. The actual quality grade is evaluated according to implemented ISO and DIN standards. Whether cylindrical worms, worm wheels or double-enveloping worms – QUINDOS offers a software solution here, which fulfills all requirements. Cylindrical worms can be measured horizontally mounted as well as in upright position. Worm wheels of cylindrical worms are evaluated by profile and helix, runout, pitch, topography and dimension over balls. A high quantity of different parts can be measured on pallets, because a rotary table is not required. 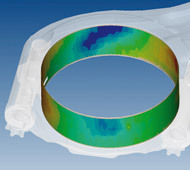 The measuring software QUINDOS allows the inspection of nearly all special PowerTrain geometries which are industrially produced today. 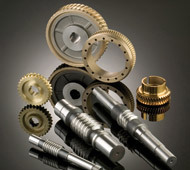 Whether camshafts, API threads, screw-type compressors or step gears, to give only a few examples – the measurement and inspection of such parts can be performed easily with the appropriate QUINDOS Option. No other software offers such a large variety of solutions for special measurement tasks like QUINDOS. We have put great emphasis on the ease of use. Cost efficient measurement of special geometries – there lies the strength of QUINDOS. In addition to the options for special parts the measurement software QUINDOS also offers enhancements, which are used for different part families such as pallet measurement, offline programming and 2D best fit, to give only a few examples. This supportive options serve to make QUINDOS more powerful and to enhance the technological lead over other measurement software packages. QUINDOS is more than a measurement software – QUINDOS is a philosophy!